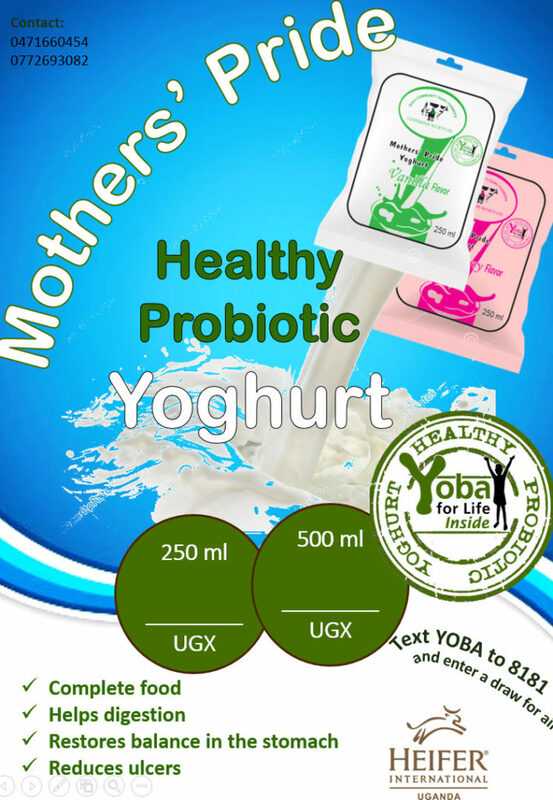 Yoba is a healthy and tasty yoghurt drink. 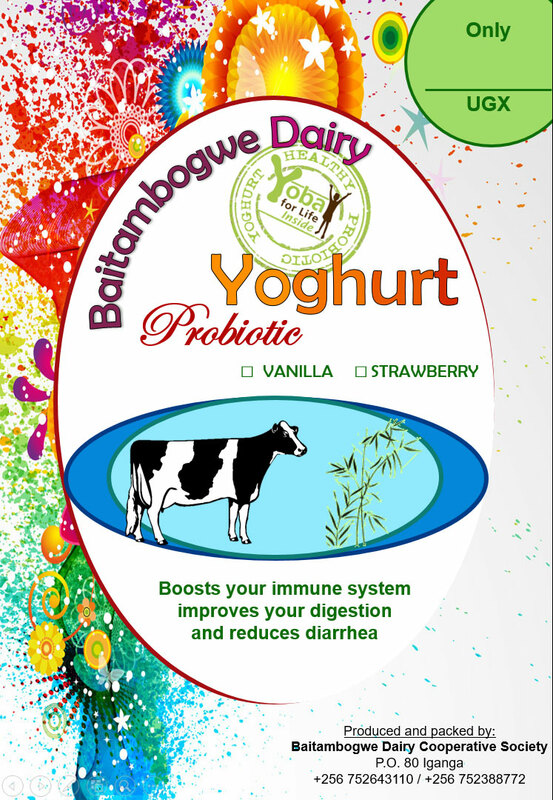 Yoba is made by the probiotic Lactobacillus rhamnosus Yoba 2012, world´s first generic probiotic strain with proven health benefits. 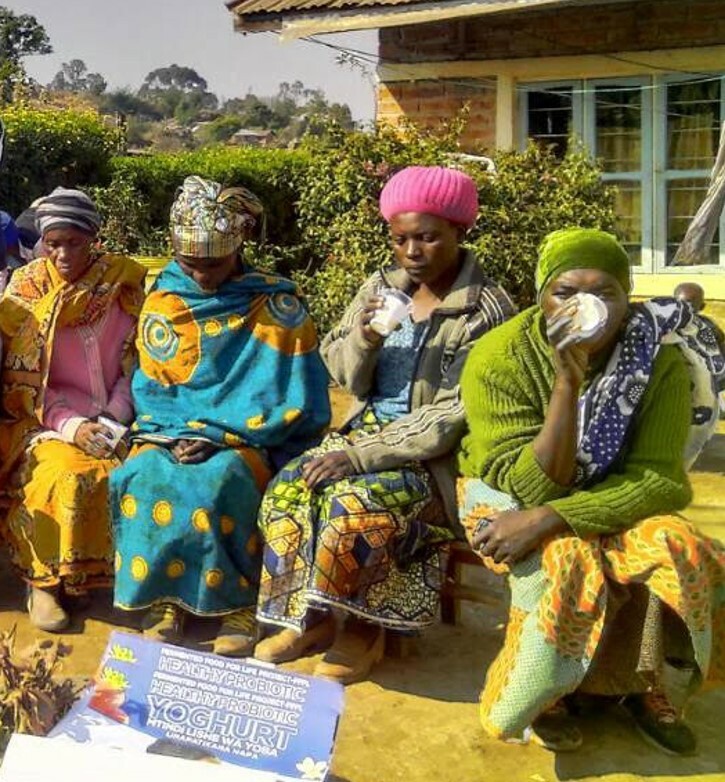 Yoba is produced by local communities in several East African Countries. 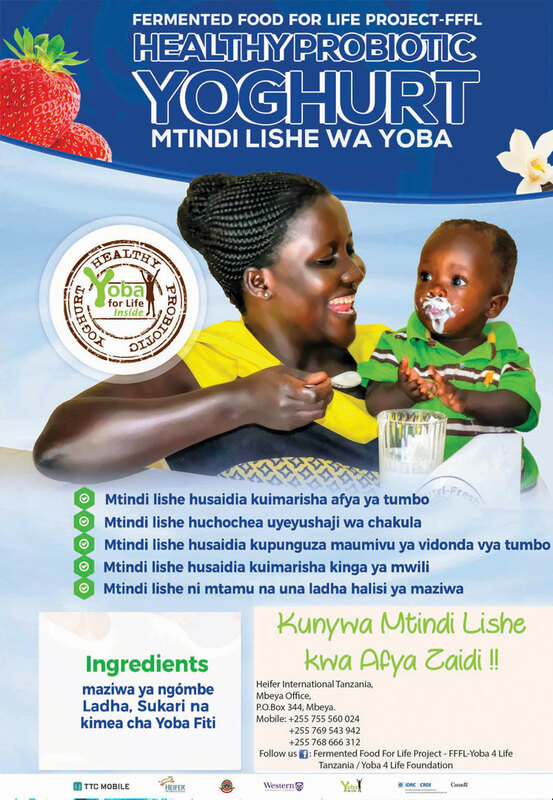 You can buy Yoba directly from the producer, at kiosks and supermarkets.